Greetings! 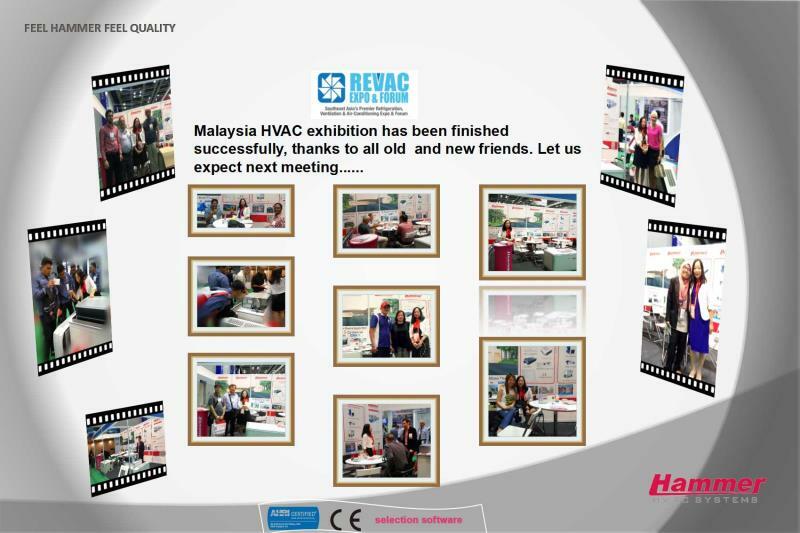 Thanks for all visitors to our booth during Malaysia REVAC in last week in Kular Kumpur. We have caught a lot of visitors'attention thanks to our new certificate--AHRI for our AHU/FAHU.So from now on, we have CE/AHRI/selection software for our AHU/FAHU which will help us for more projects sales in many markets.